Here’s our first look at DreamWorks Animation’s next big movie, The Boss Baby. It follows the young tyke who teams up with us older brother Tim to thwart the plans of the evil Francis E Francis, CEO of PuppyCo, who threatens to sap the world’s love supply by unveiling the cutest puppy breed ever. 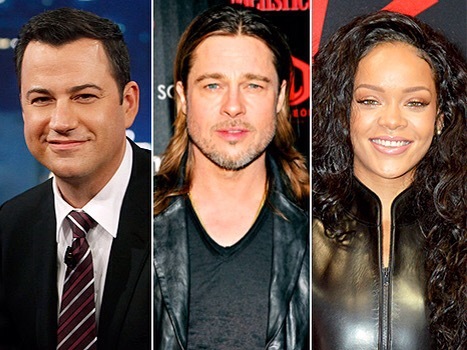 The first round of presenters for this year’s Emmy Awards have been confirmed.